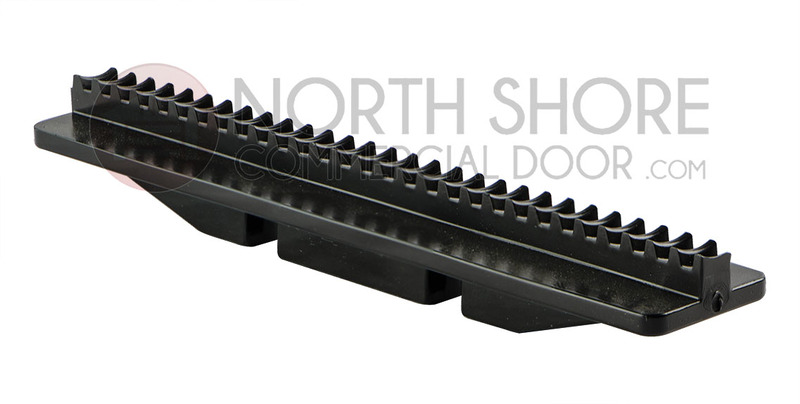 The LiftMaster 81C168 replacement rack from Garage Door Supply Company is designed for use with LiftMaster, Chamberlain and Craftsman screw drive garage door openers. 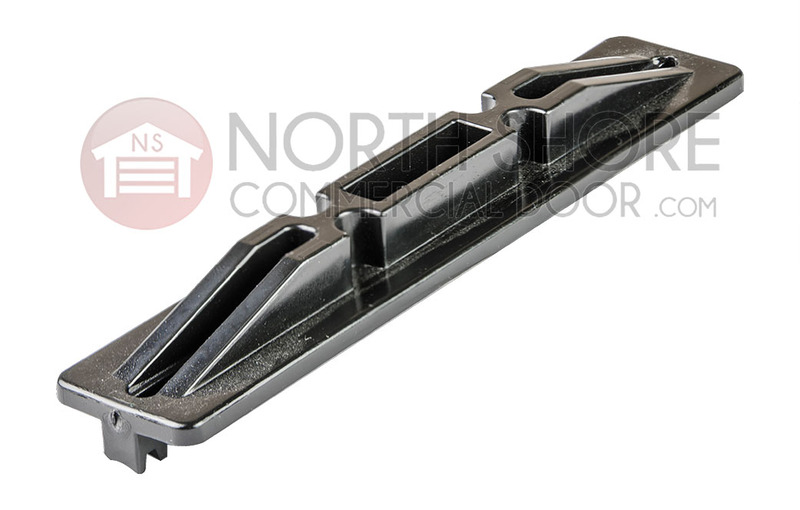 This LiftMaster screw drive carriage rack is from our line of discount-priced original-manufacturer rail parts for Chamberlain openers, LiftMaster track parts and Sears Craftsman operators. Because parts for all three brands are made by the same company (Chamberlain), see our 1/2-horsepower screw drive garage door opener parts list for more DIY parts.